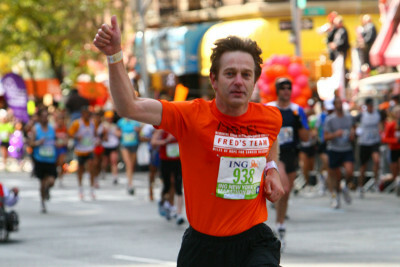 Learn about Marcel van den Brink, who has run over a dozen marathons to raise money for cancer research at MSK. 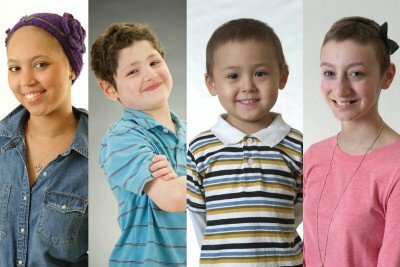 Meet the four young ambassadors featured in the annual Stop & Shop campaign to fundraise for the Department of Pediatrics at Memorial Sloan Kettering. 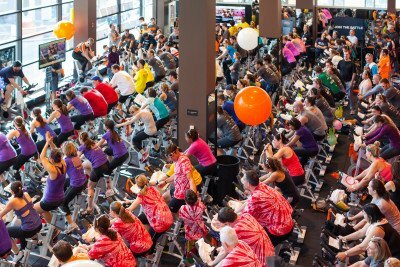 Cycle for Survival, Memorial Sloan Kettering’s nationwide indoor team cycling event, helps support research into rare cancers. 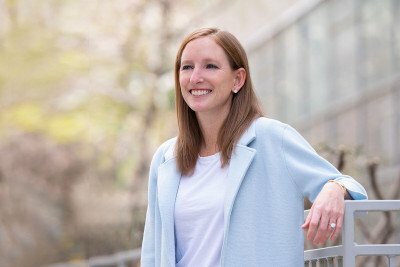 Three researchers discuss how these funds benefit their research. 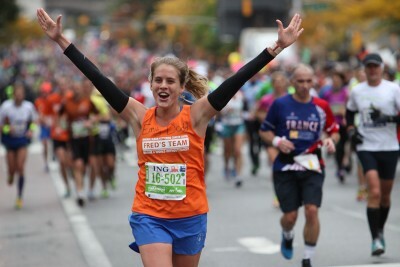 On November 3, 875 Fred’s Team members — the largest team ever — ran the ING New York City Marathon. 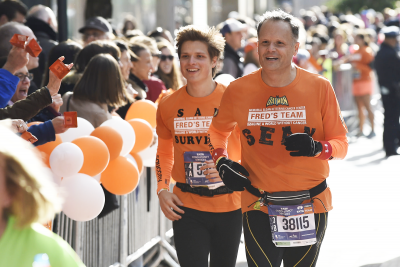 To date, Fred’s Team participants have raised more than $4.1 million in 2013 for Memorial Sloan Kettering. 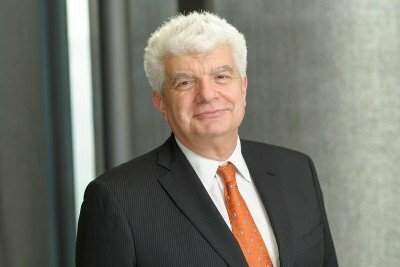 This year The Society of MSKCC’s Annual Appeal aims to raise funds to support thyroid cancer research. 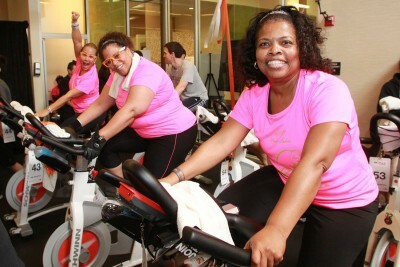 The indoor cycling fund-raiser, in its seventh year, has raised more than $31 million for rare cancer research at Memorial Sloan Kettering. 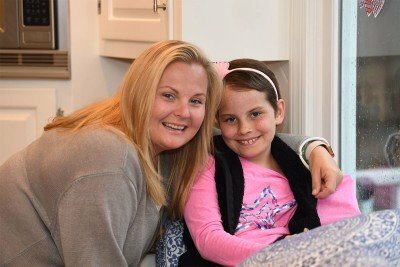 For the 12th consecutive year, Stop & Shop customers have an opportunity to support Memorial Sloan Kettering’s Department of Pediatrics.